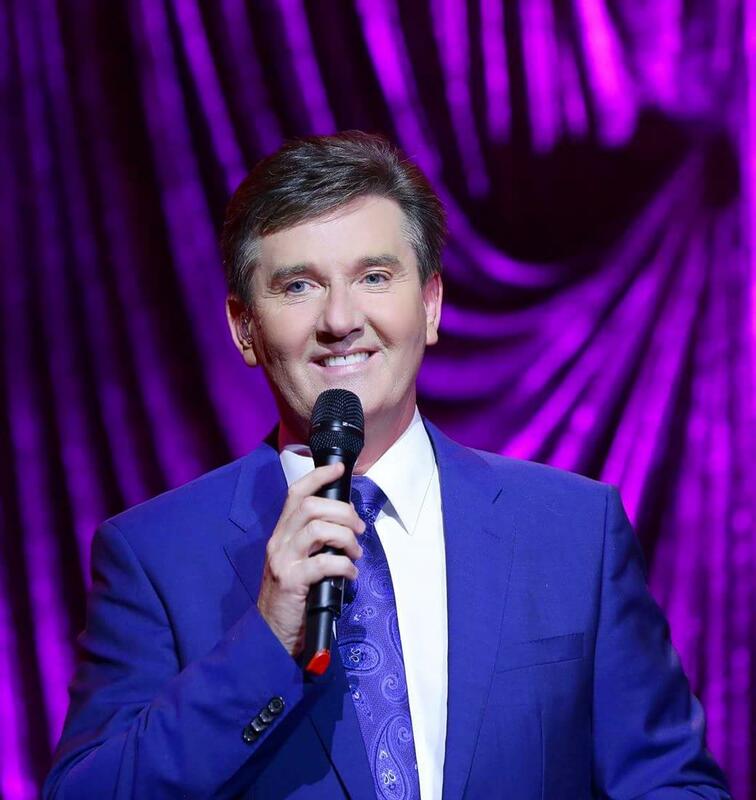 Irish singing sensation, PBS star, and Branson favorite Daniel O’ Donnell performs your favorite songs LIVE on stage in Branson! "The greatest singer and entertainer ever." "This man can’t be beat for singing. No matter what song it is." " Every year he has been in Branson, we go too!! His shows are so good!!!" 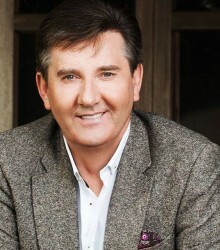 Irish Singer Daniel O’ Donnell! As Seen on TV & PBS! Performing LIVE in Branson, MO! 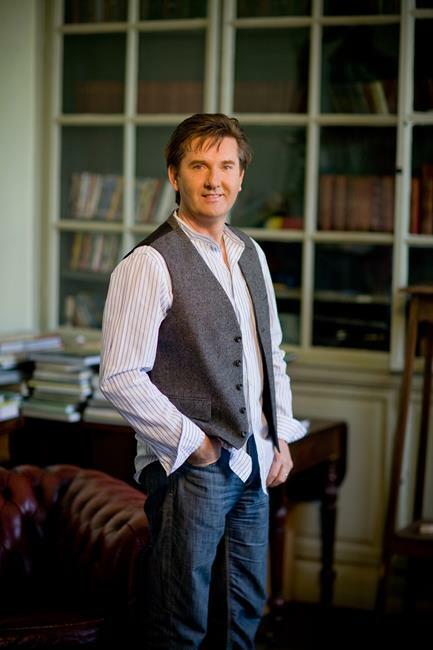 Booking tip: Daniel O’ Donnell is very popular, advance reservations are recommended! You save up to: $250.49 (63%) off! 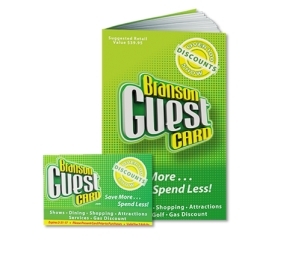 You save up to: $150.49 (38%) off! 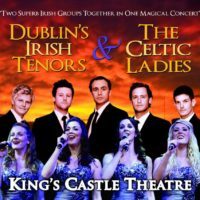 See Irish Singing Superstar LIVE in Branson! 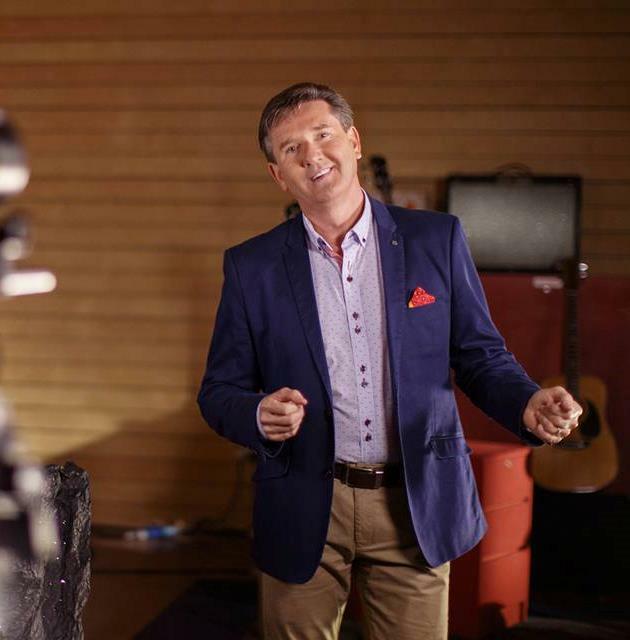 Without a doubt, Daniel O’Donnell is one of the most requested and attended entertainer to ever take to the Branson stage. He regularly sells out shows wherever he performs and many of his concerts sell out months in advanced. The popularity of this famed Irish singer is without rivals, and draws people from around the world to see his limited engagement appearances with each season he performs. Your Favorite Music from Irish to Country! With his laid-back demeanor, charming personality, and easy-listening music – Daniel has made a name for himself across multiple music genres. Whether he’s serenading audiences with his light country songs, sharing a traditional Irish ballad, or performing a pop song – his music appeals to the masses and helps sell out nearly every performance he puts on. 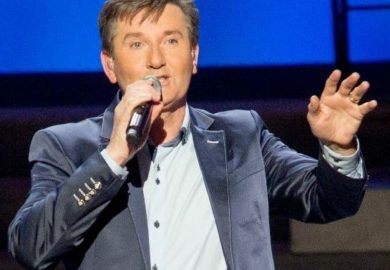 From his humble Irish roots to his growing success in Europe (and eventually around the world), he grew to become one of the the world’s most prominent Irish singers. He has built an amazingly loyal region of fans who have catapulted him to the top of the charts and have resulted in more than 10+ million album sales. Further propelling him into the hearts and homes of people around the world, he has appeared on numerous TV programs and radio stations. 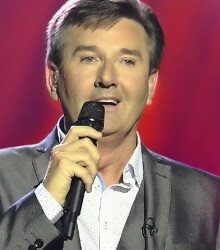 Launching his superstardom in the United States, PBS has done several Daniel O’Donnell specials – which have been some of the most requested and successful music programs that have run to date. 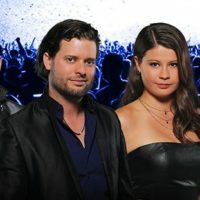 As one of the most accessible stars you may ever see, Daniel is as well known for his likeability as he is for his music. After nearly every show, he takes the time to meet and greet his fans or those who attend one of his shows. 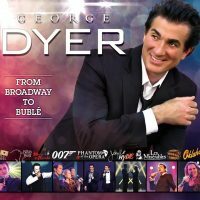 On stage he shares some laughs, inspiration, and stories of his life and the music he performs – connecting with the audience in a way few people in show business are able to replicate. I totally agree with the other comments, have watched all videos, cd’s, dvd’s, from the time I first saw him on PBS TV. This will be the fourth year to go to Branson to see him. How could anyone not, love him??? We have seen Daniel many times in Branson. But what a treat to see him in Ireland. He has become a dear friend to us. We have all his cd’s and dvd’s. The greatest singer and entertainer ever. And, Mary……WOW. A wonderful singer in a small package. If anyone ever wanted to see a true Irishman with a golden voice you must see one of his shows. We first watched him on PBS several years back and just had to see him in person. The soft smooth voice of his reminds me alot of the late Jim Reeves. Worth every cent to see him time and time again. What can you say about Mary Duff that probably has not been said a million times. She has the voice of an angel. Live shows are much better than DVDs too.. This man can’t be beat for singing. No matter what song it is. I have all his CDs that I ordered on line, and play them over and over. Never get tired of Daniel. He sings all songs I like. They need him on SiriusXM car radio, but I can play the CDs in the car also. His wife has a beautiful voice too. I have her CD also. 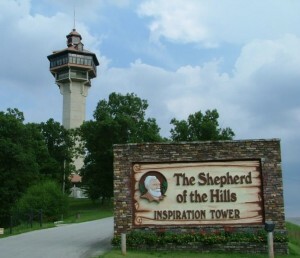 I want to come to Branson this year if my husband will agree. We are 75 and 78 years old now. I have a son in Kansas City, MO. so can make it all in one trip. Looking forward to seeing Daniel, Mary, & his great band next week in Branson. This will be my 5th trip to Branson, can’t wait! If you have never seen Daniel’s show, I highly recommend it, you won’t be sorry you went, he is a great entertainer, a lot of great music, jokes & fun at his show for sure. We plan to be in Branson again this year, will be our sixth year in a row. Never get tired of seeing him or his music. I saw him on PBS in 2004 and I have every video, DVD he had on sale also cd’s. I play them every day and all my friends like him too. We are bringing an additional Miss Girl this year. He is the very best in every way. He takes a song and makes it his own. He makes them better than they ever were. I love his music. I never listen to anything else, we always look forward to our trip every year we go to Daniel’s show, every day that we are there. Daniel O’Donnell and Mary Duff what a team! Have watched them on PBS for several years and got my first time to see him this summer in Youngstown, OH. It is sooooo much better in person, I feel like he is a friend (and Mary too)! 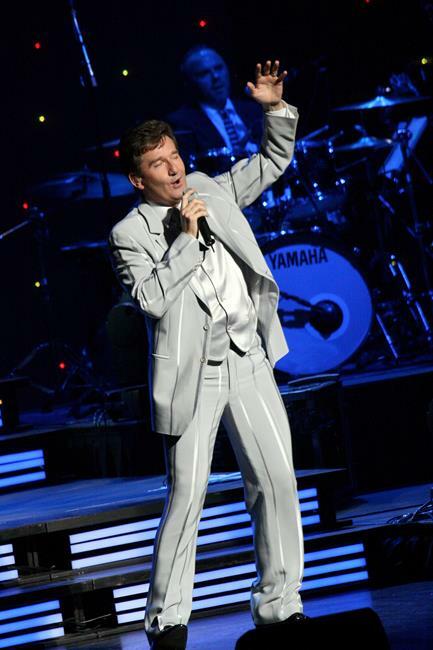 Have front row tickets for Branson on November 15th… can’t wait to see and hear them again! My favorite is his gospel music. You can feel the “sprit” in the message of the songs. He loves his followers and his followers certainly admire him. Have missed seeing Daniel this year, was not able to go to Branson for his shows, he is the very best entertainer I have ever seen. Also a very nice person to meet.he makes every song like his very own. He always meets his fans after the show and seems happy to do that. First time his PBS show was on tv, we got hooked!!! Every year he has been in Branson, we go too!! His shows are so good!! 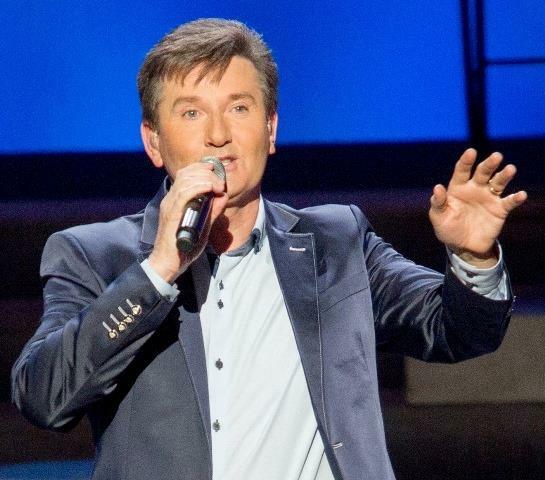 We have been going to the Daniel O’Donnell shows for as long as I can remember at Branson, Mo and have never been disappointed. However, his show last year (2016) was a lot different than those before and will take some time adjusting. Mainly, his band is completely different except for the band director. Also, Mary Duff did not get involved in the show as much as before. I guess times change in time and his show is still the best, we have tickets already for Nov. 2017 at Branson. 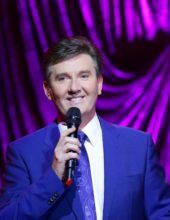 Daniel O”Donnell is without a doubt my favorite entertainer since i saw him on PBS in 2005 and i have not missed many of his shows in Branson since then i have my tickets for 2017. 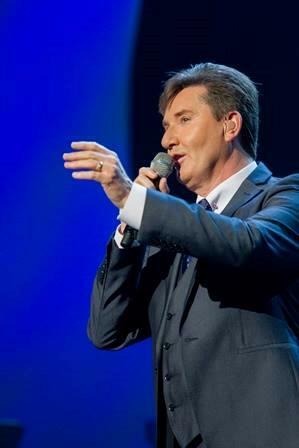 We have been to Branson 6 years in a row to see Daniel O’Donnell and Mary Duff and this November will be the 7th year. We look forward each year to seeing them sing . If you enjoy real country music along with heavenly Irish music you will not be disappointed. Who couldn’t love this voice!? 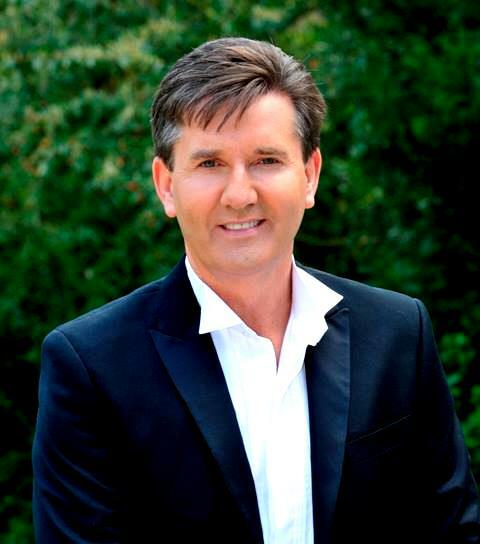 Daniel O’Donnell is AMAZING! No entertainer comes close to Daniel. Bar none my favorite! He puts his heart and soul into every song he sings. A class act all the way. May God continue to bless him and his beautiful family.